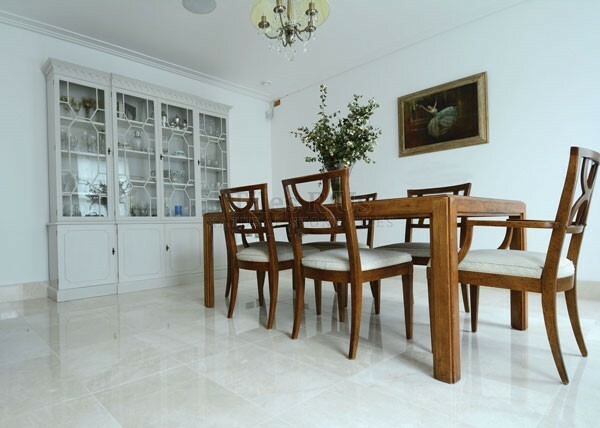 The Classico range of Crema Marfil marble tiles offers you an opportunity to install a beautiful marble at a very keen price; this is one of our most cost-effective tiles. It is consistent in terms of background colour and moderate variation occurs, the variation can be seen in the vein colours which feature varying shades of grey & 'light rust' with hints of plum. This tile has the classic 'glass' finish associated with natural stone marble. 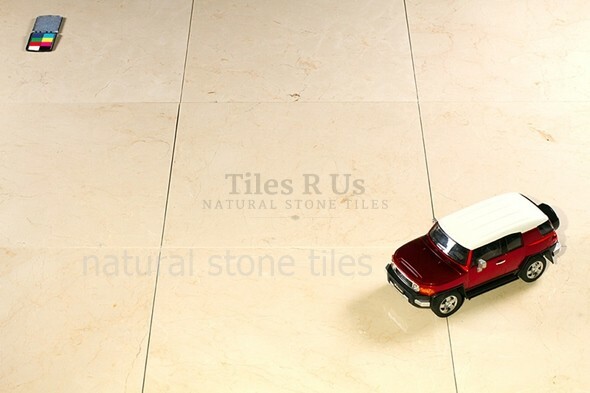 It is suitable for both residential and commercial tiling applications.